Over time your teeth begin to weaken and become more susceptible to problems such as cracks, decay and discoloration. If your dentist notices that one, or a number of your teeth are cracked or decayed, a dental crown may be needed to prevent further structural problems with the tooth. Often, a simple filling or bonding may not be enough to preserve the structural integrity of your tooth. A tooth crown is an artificial cap for teeth that replaces the visible portion of your tooth. The dental crown can be placed on your natural tooth roots, on a dental implant, or held in place with a partial denture. A tooth crown will help you preserve your natural bite, and maintain a healthy straight smile. If you have a chipped or cracked tooth, it is very risky to leave it untreated. Food particles and decay can slowly make their way through the crack or chip in your tooth and erode its way into the roots of your teeth. This can lead to painful infection of the tooth, which may require a root canal or tooth extraction procedure. Even without infection, a chipped or cracked tooth will be unnaturally shaped and eventually affect your ability to chew and promote wear and tear on the other teeth and gums in your mouth. This issue can compound itself, resulting in permanent damage to your teeth and gum line. What are tooth crowns made of? Dental crowns can be made from porcelain, porcelain fused to metal, or a full gold crown for your teeth. Crowns will typically last 10-15 years. 1 – Consultation: You will meet with one of our highly trained Boise dentists to determine if a tooth crown is the right treatment plan, and if so, which type of crown will work best for you. 2 – Preparation: A tooth crown can be placed on your visible tooth roots or a dental implant. If you natural tooth roots will be used as a base, the tooth will be re-shaped to fit the new crown. 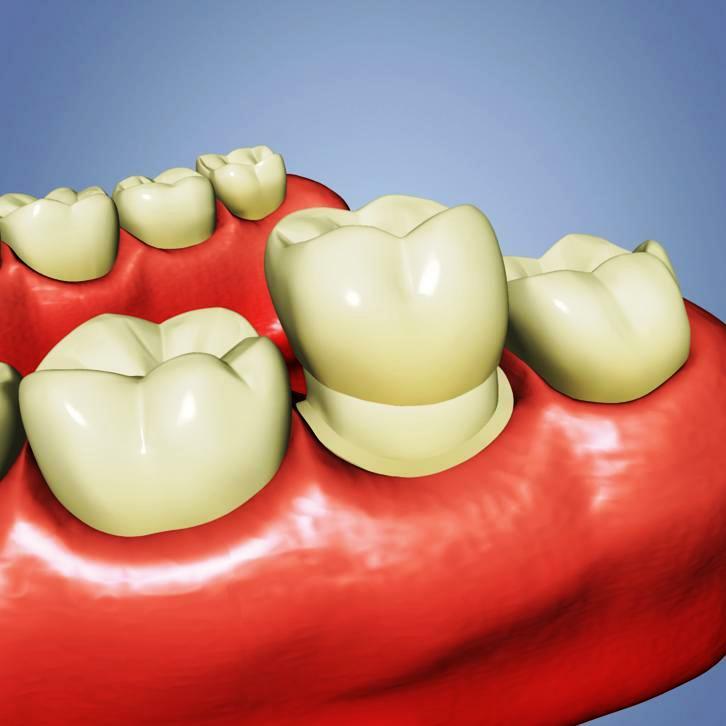 If your dental crown is to be placed on an implant, then it will be attached to an abutment. 3 – Attachment: Once the tooth has been re-shaped, or the abutment prepared, the crown will be permanently put in place to secure and protect your damaged tooth. 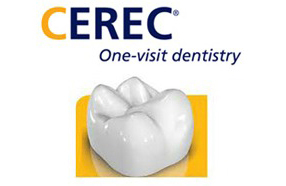 Our dentists also offer the latest in-office CEREC same-day porcelain restoration technology. A dental crown can now be completed in a single visit, with no follow-up appointment necessary. Whether it’s a gold crown, porcelain crown or veneer, crowns provide a number of aesthetic and functional benefits for your teeth. Aesthetics: Once the crown has been placed over your damaged tooth, it will be virtually unrecognizable, restoring the natural beauty of your smile. Durability: When cared for properly, a dental crown can last around 15 years. It is important that you care for your crown as you would for any natural tooth with regular brushing and flossing. Functionality: Crowns are shaped exactly to fit the natural structure of your surrounding teeth. This ensures you maintain a natural bite and prevents additional wear and tear on the surrounding teeth and gums. Future Expense: A crown will prevent infections and more severe damage to the tooth structure, which require more invasive (and expensive) treatment plans. If you have a damaged or missing tooth, consider consulting with one of our trusted dentists today. 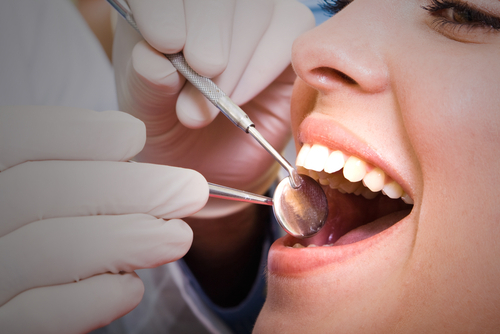 They will advise you whether or not a dental crown is the best course of treatment for you.